BMW will introduce its new "flagship" into showrooms in 2021. 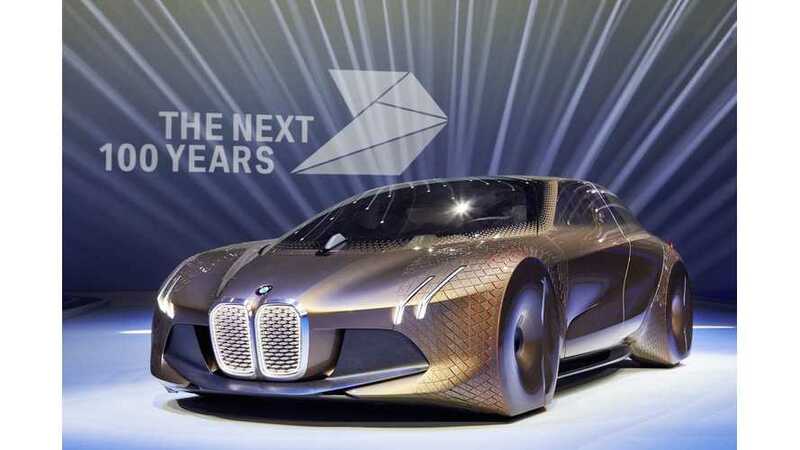 The electric, autonomous car will be coined the BMW iNext. Harald Krueger, BMW CEO told annual shareholders in Munich that the upcoming vehicle with "cutting-edge" electric drivetrain and all new interior will be able to drive itself. 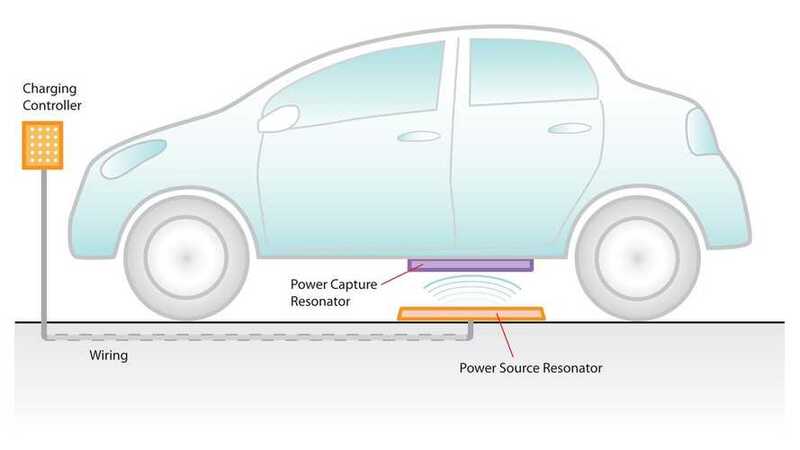 The new release, along with BMW's current "i" line are all efforts to compete in the luxury car electric vehicle market. 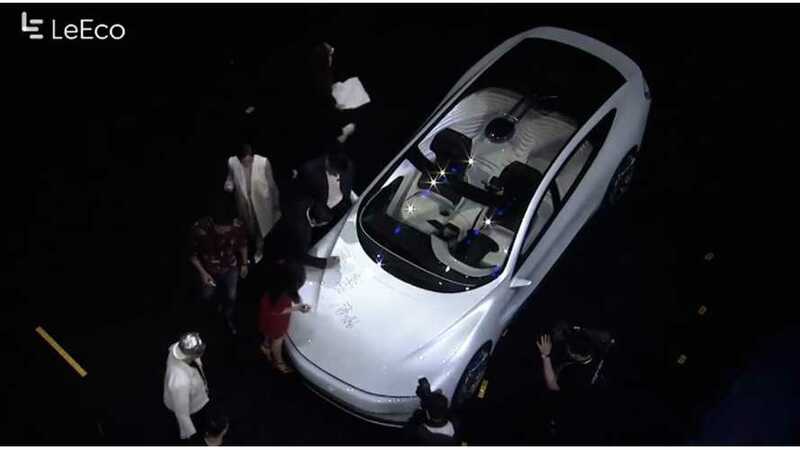 LeEco (formerly Letv), a China-based automaker, unveils its LeSEE EV concept car in partnership with Silicon Valley startup Faraday Future's autonomous driving research center.